A: BILTONG IS A VARIETY OF DRIED, CURED MEAT THAT ORIGINATED IN SOUTH AFRICA. 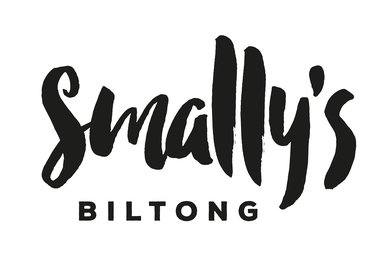 Smally’s Biltong was founded in late 2015 by Chris Small after he returned home to the UK from two years living in Grahamstown, South Africa. While in South Africa Chris fell in love with this beefy sack and set out on his return to produce a delicious, hand made snack, that could be enjoyed on any occasion. This is where Smally’s Biltong was created. Since 2015 Chris has grown the company taking on new stockists and providing Biltong to the public and sportsmen and women alike. Smally’s Biltong is available to any gym, butchers, farm shop owner, sports team or any retail business where biltong would be suited. Chris has not let any barrier deter him from taking his delicious beefy snack to the far corners of the consumer world. 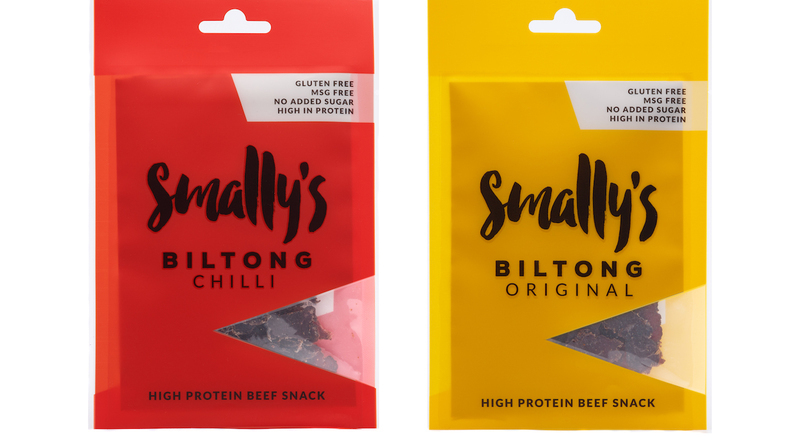 At Smally’s Biltong, they only ever use the finest UK and Irish grass-fed beef, as they feel that this makes the difference between good biltong and great biltong! 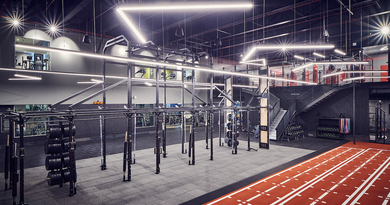 Whether you are a keen gym – goer looking for that extra boost of protein or someone looking to improve your diet, Smally’s is high protein guilt free snack that suits everyone!